Over 700,000 fans will descend on Flushing Meadows for the US Open this year. If you have never been, the grounds host not only epic tennis matches but also amazing food, drinks, shopping and entertainment. 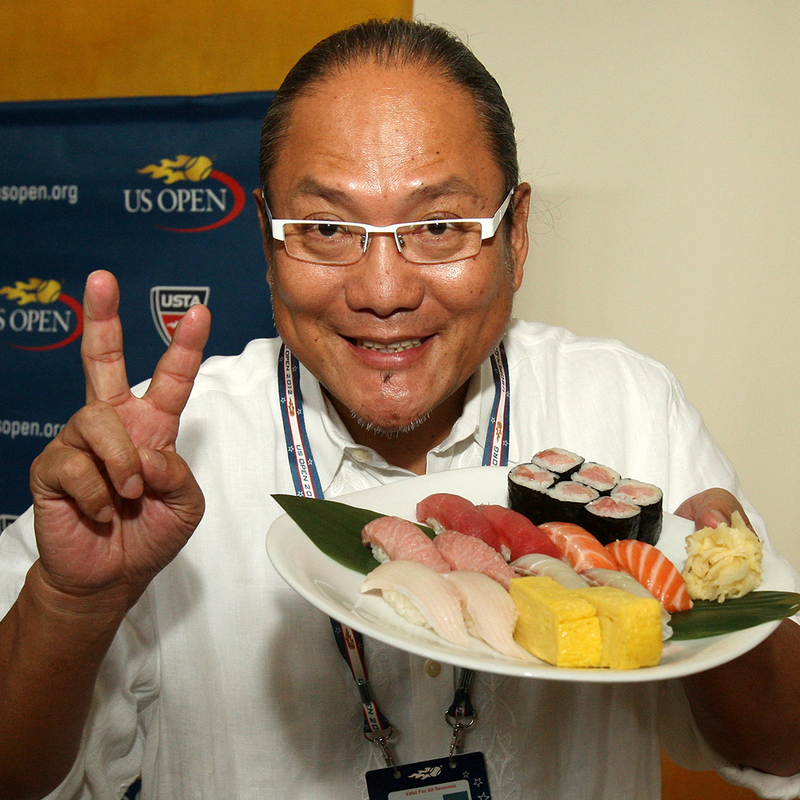 Now many sports are upping their food game, beyond the simple hot dog or nachos, but the US Open has excelled in presenting some of the best food you’ll find at any sporting event. The food around the tournament caters to every taste, whether you are craving a simple street-style fish taco or a full-service steak and bottle of Bordeaux. This year, chefs like Michael White (Marea, Costata, AI Fiori) and Ed Brown (Sea Grill, Ed's Chowder House) join Masaharu Morimoto, James Beard Award winner Tony Mantuano (Spiaggia, Bar Toma) and former pro tennis player Richard Sandoval (Maya, Pampano). Here is a sample of the most delicious things we are looking forward to this year. 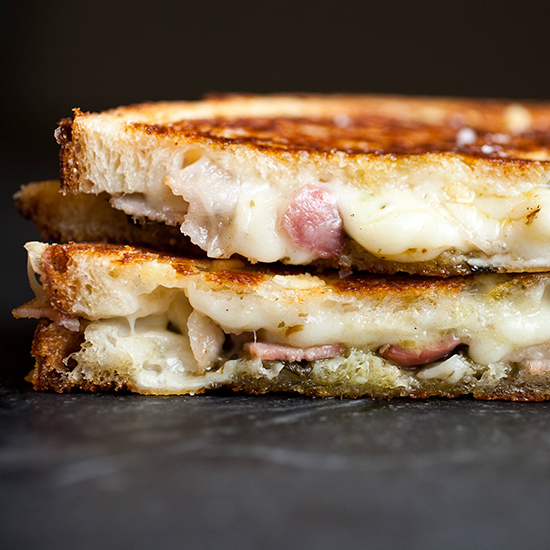 Morris Grilled Cheese Truck has comfort classics, like the Gouda grilled cheese with herbed butter and bacon. If that is too complicated, you can always opt for the classic grilled cheese with New York cheddar and New Hampshire Landaff. 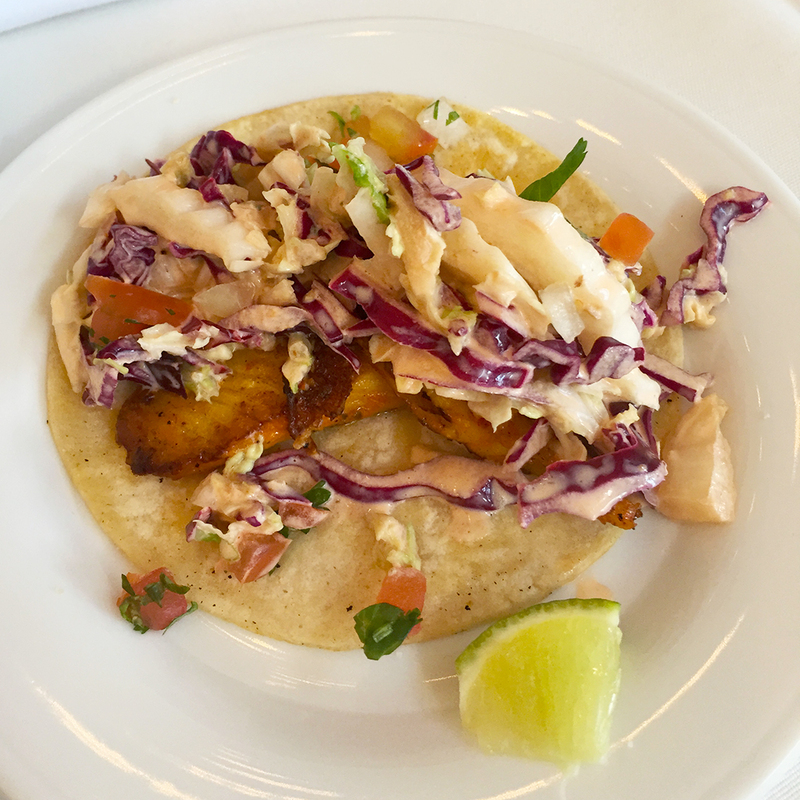 Perfectly fresh fish tacos with cabbage slaw, pico de gallo and chipotle aioli from Maya, by Richard Sandoval. 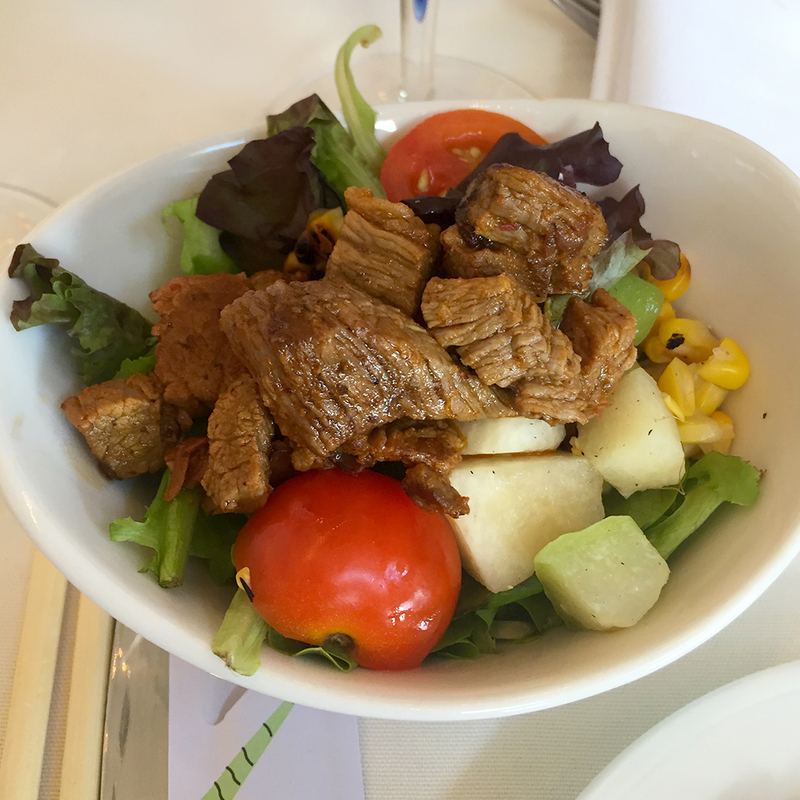 You can also find a simple chopped salad with mixed greens, chayote, jicama and grilled corn, topped with grilled steak and served with a piloncillo dressing, from Maya. 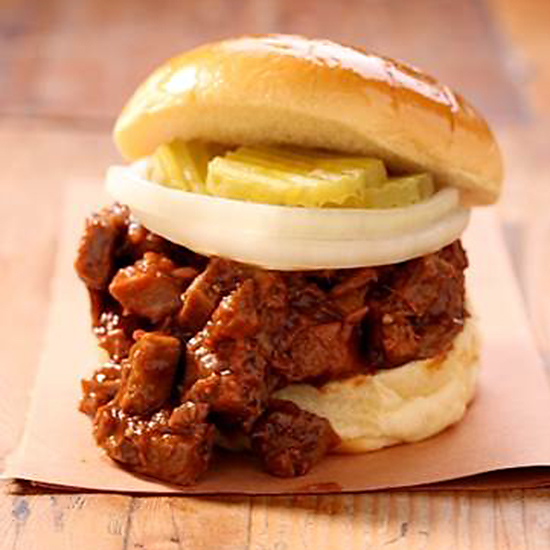 Hill Country Barbecue’s smokey brisket sandwich served with dill pickles and sliced onions. 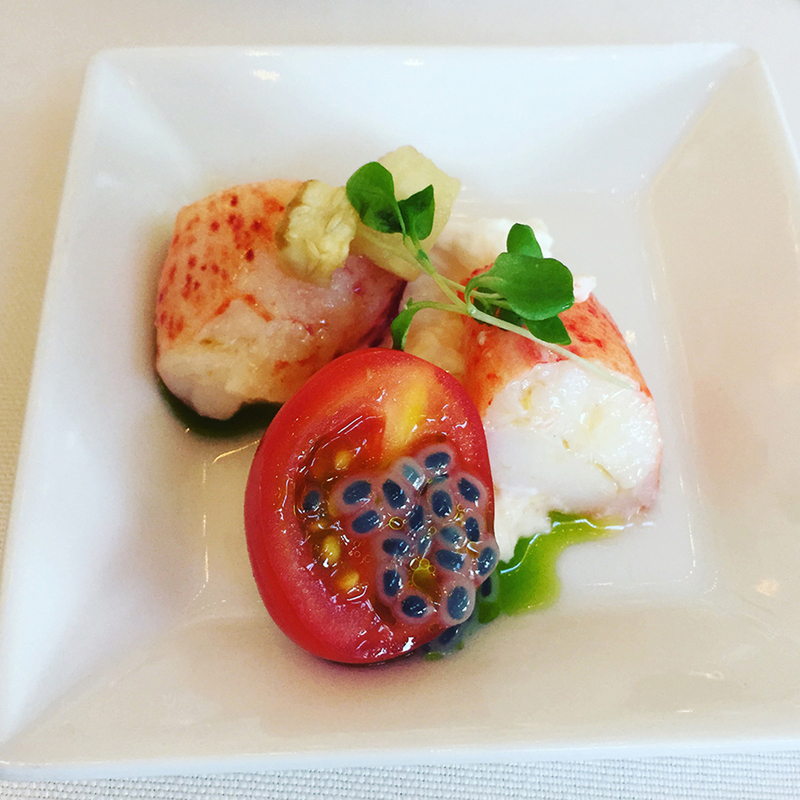 Chef Michael White returns to Champions Bar & Grill with Marea's Lobster burrata, beef tartare, squid ink pasta served with shrimp, scallops and squid, as well as the Costata, a mammoth 40-ounce tomahawk rib eye. Seriously. 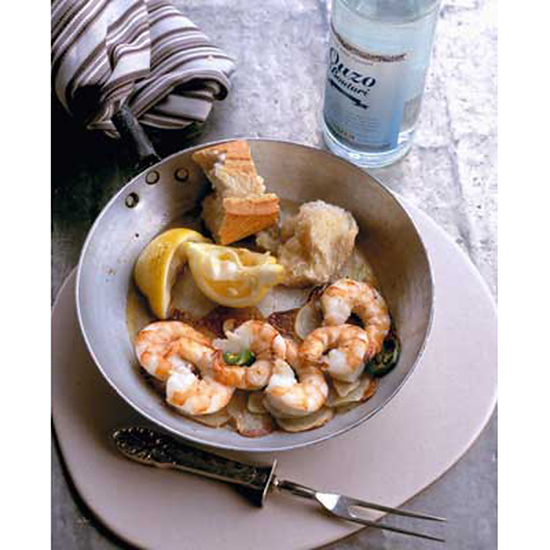 Chicago chef Tony Mantuano brings his infamous flaming ouzo shrimp: jumbo shrimp sautéed, then flambéed with ouzo for an indulgent and amazing meal. 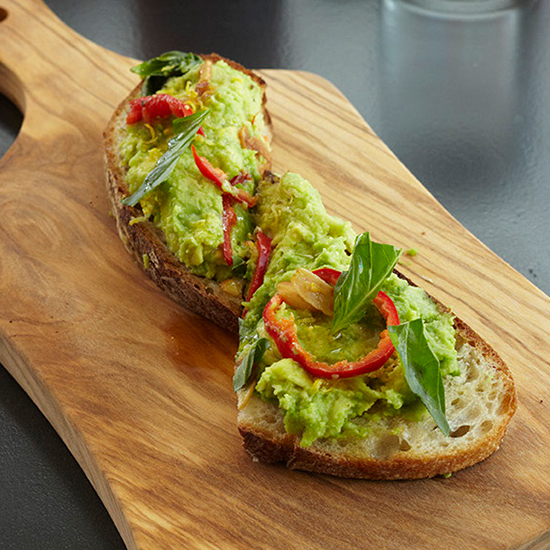 Mantuano is also putting a twist on the most Instagrammed food ever, avocado toast, with pickled serrano peppers and pistachio. Sushi legend Masaharu Morimoto and chef Ed Brown (Ed's Chowder House) are serving the freshest seafood at Aces, with sushi and sashimi rolls, and Skuna Bay salmon served with green apple, watercress and horseradish.